The best running socks are the ones that keep your feet dry inside your shoes. 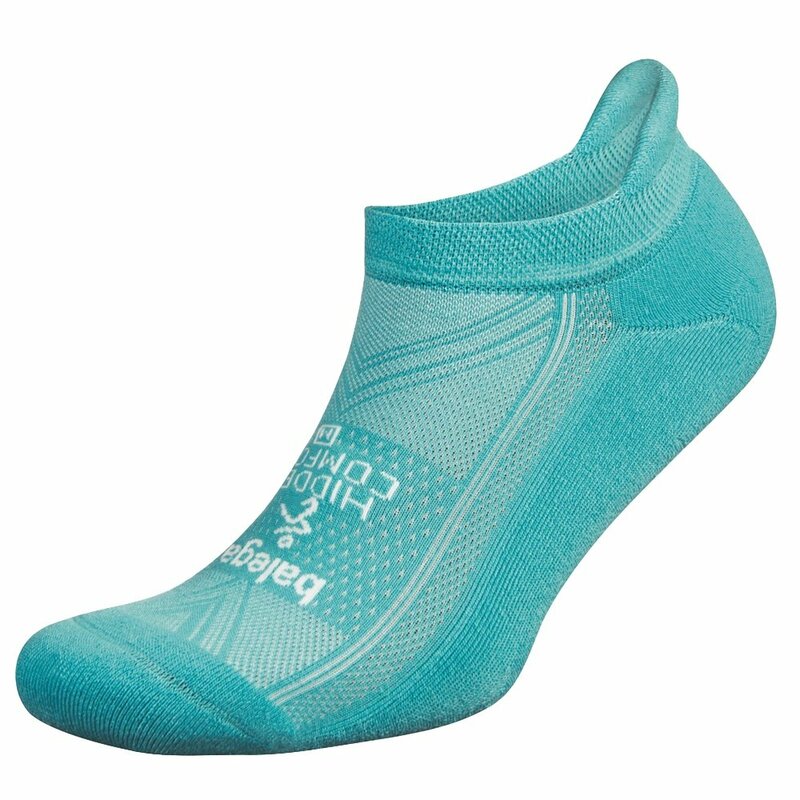 Balega's Hidden Comfort Running Socks use a proprietary blend of synthetics called Drynamix to do just that. Drynamix encourages moisture wicking which speeds the evaporation process. Built-in mesh zones enhance airflow even further. The Hidden Comfort socks are plush on the underside for a bit of cushioning, and they have a reinforced toe and heel for durability.